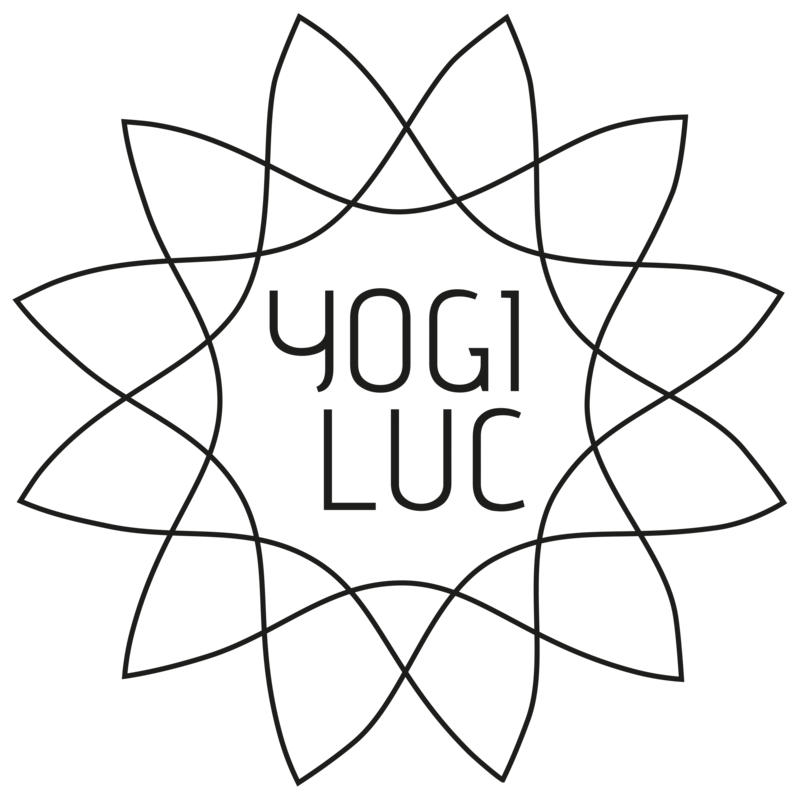 The word yoga comes from the Sanskrit root yuj, meaning union. More than an exercise routine, yoga is a complete science of balanced living and a path to higher knowledge and joyful abundance. When adhered to and practiced mindfully, yoga can hold the key to unlocking your full creative potential, your capacity for love and compassion, and your ability to find success in all areas of life. Creates a toned, flexible, and stronger body. Helps maintain a balanced metabolism. Relieves pain and strengthens posture. Improves the flow of the lymphatic system enhancing immune function. Helps achieve body-centered restful awareness. Encourages positive thoughts and develops self-acceptance. Builds awareness of your body, your feelings, the world around you, and the needs of others. Promotes a deeper connection between mind, body, and spirit. Helps you experience a deeper connection to self and spirit on and off the mat. Yoga is more than a system of physical fitness. It is a science of balanced living, a path for realizing full human potential.